Art article in Maniera District magazine in October, 2016 issue. Read more at Linked In article, September 2016. 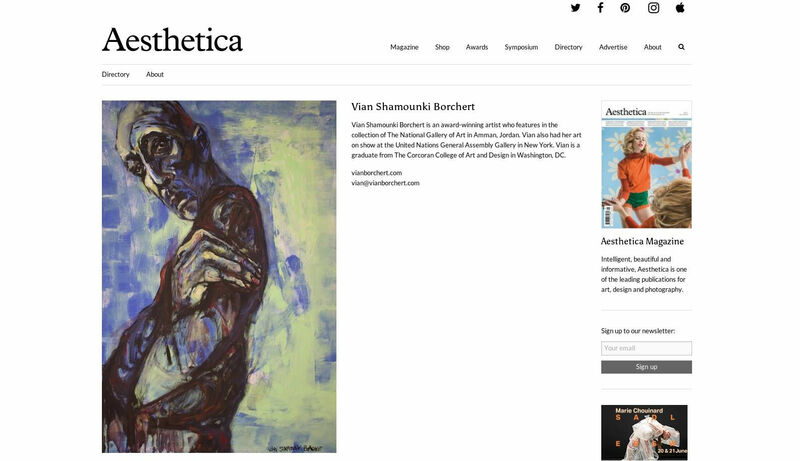 Aesthetica Magazine, June 2016 issue. 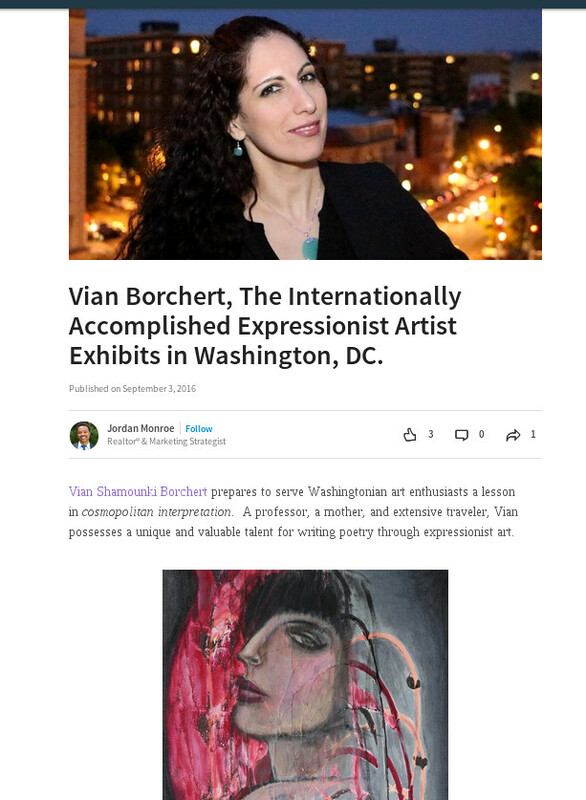 The Miami Art Scene features Bian Borchert in an article titled Thoughtful figure paintings with true expression by international artist Vian Borchert. Her expressionistic and abstract style illustrates a poetic mood and a thoughtful journey in the world of painting. 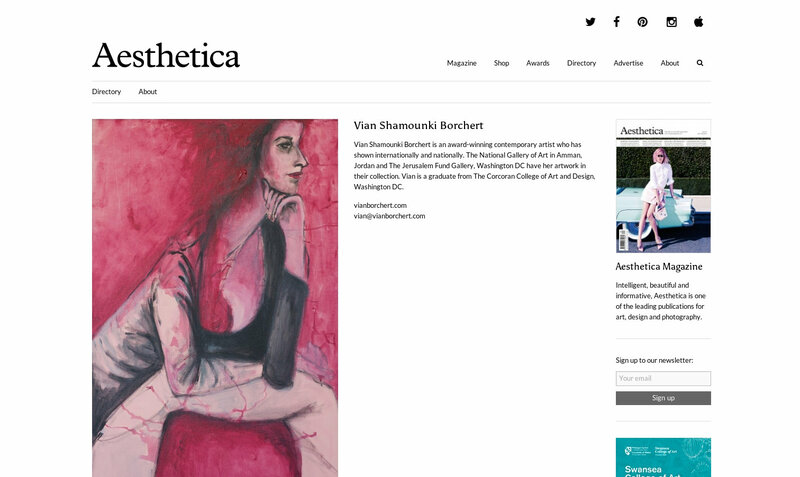 Aesthetica Magazine, April 2016 issue. 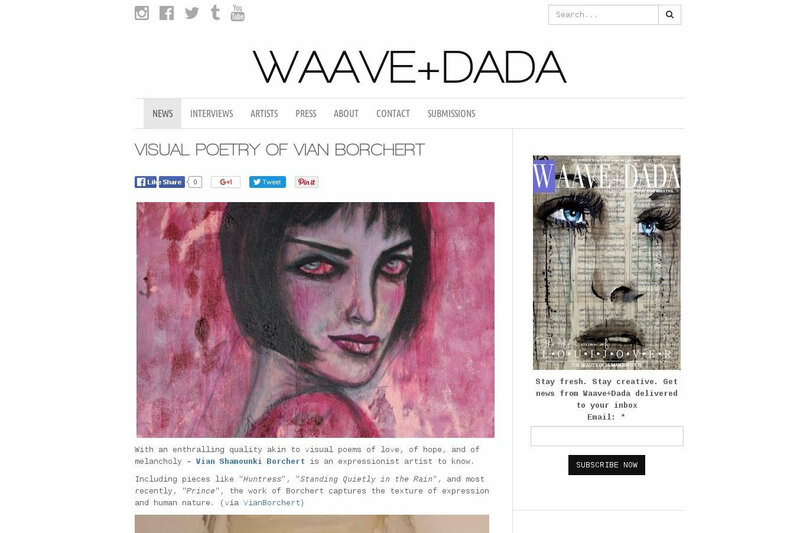 WAAVE+DADA publication lists Vian Borchert in their April 2016 post. 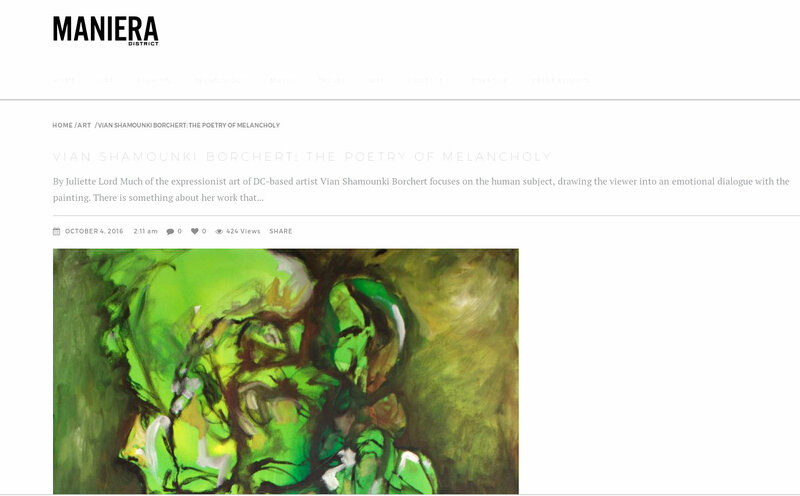 With an Enthralling quality akin to visual poems of love, of hope, and of melancholy - Vian Borchert is an expressionist artist to know. 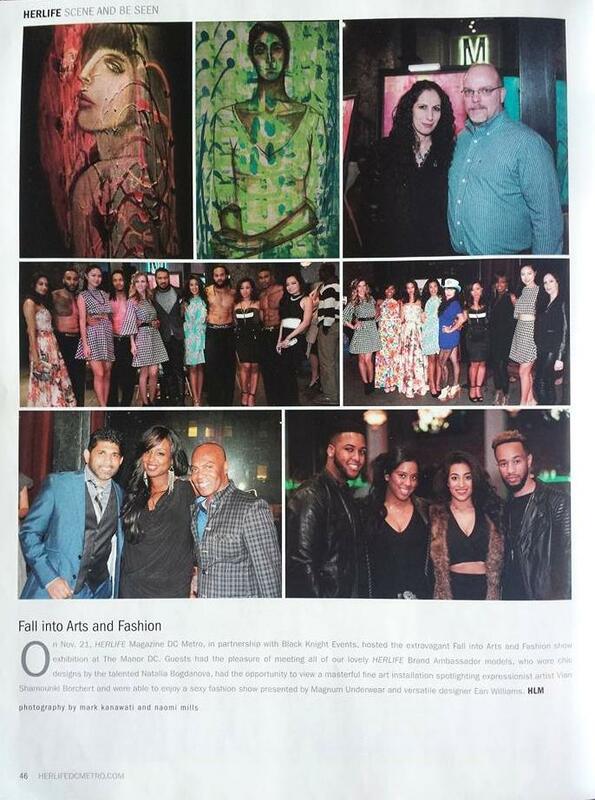 HERLIFE Magazine featured Vian in their article Seen And To Be Seen in their November 2015 issue. 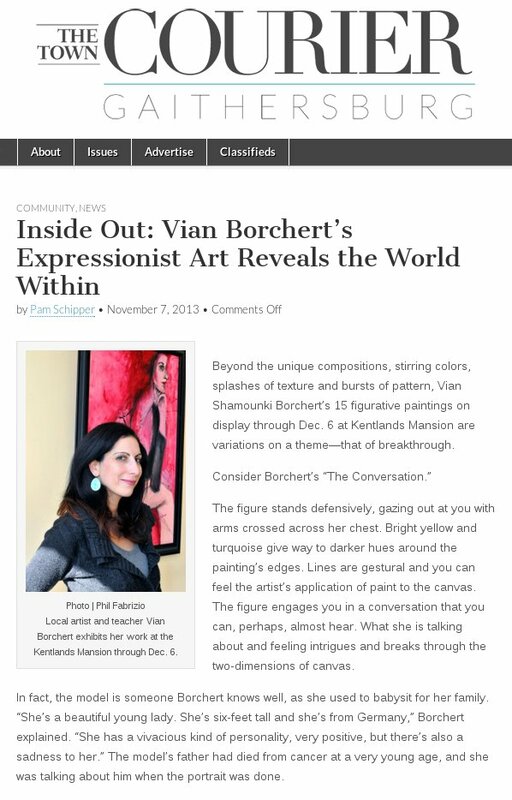 The Town Courier published an article Vian Borchert's Expressionist Art Reveals the World Within in their November 2013 edition. Lines are gestural and you can feel the artist’s application of paint to the canvas. The figure engages you in a conversation that you can, perhaps, almost hear. What she is talking about and feeling intrigues and breaks through the two-dimensions of canvas. 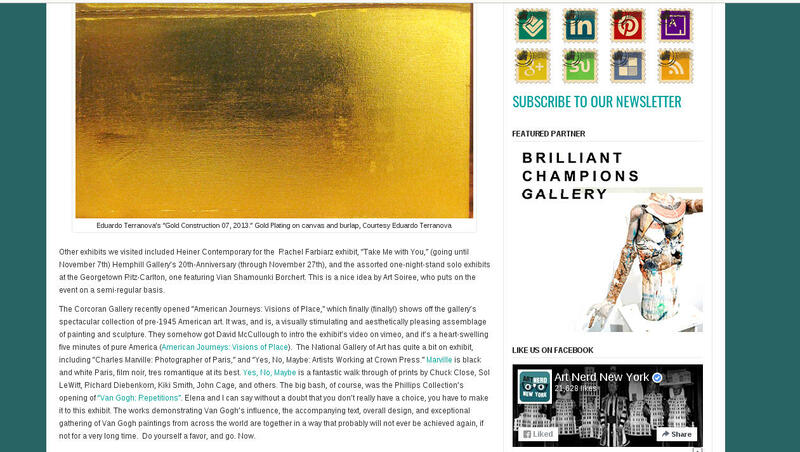 Art Nerd NY Blog featured Vian Borcherts solo exhibit.